Seamless gutters are exactly what the name suggests – they are gutters without seams/breaks. 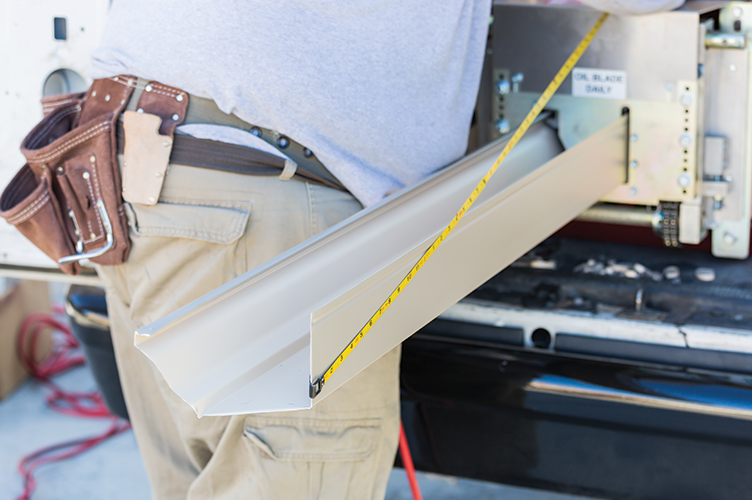 This is because this style of gutter has fewer seams and screw holes in it, the only place you’ll find the seams are on the inside and outside corners of the gutters. This means that there is less opportunity for leaks and breaks. We offer a wide variety of colours. See our colour chart here. 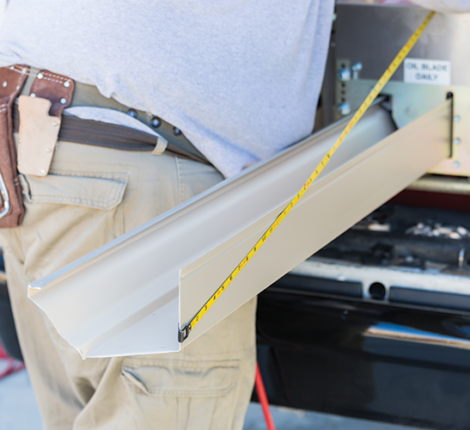 Gutters have been used since the early 1900’s and seamless gutters have been used for over 40 years, largely for the industrial seamless gutter industry due to fabricating constraints, but recently it has started gaining traction in the household gutter industry. Seamless household gutters are a great addition to your home because they will increase the value of your home, as there are fewer leaks and they are more visually appealing.